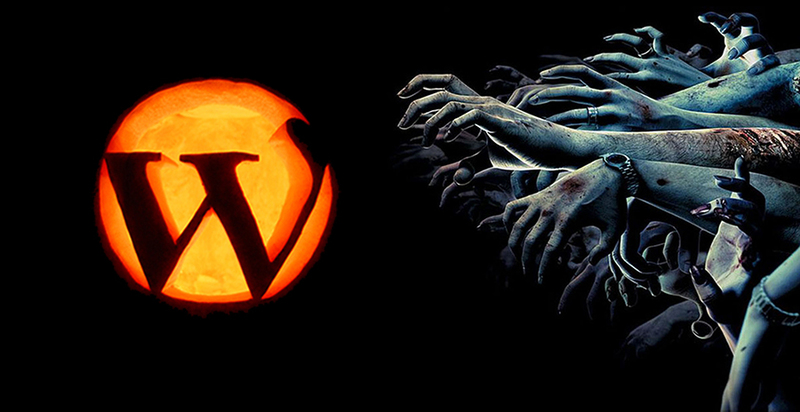 WordPress already has some basic features in it to get rid of spams. To add extra and interesting features to our blogs we use plugins. There are thousands of plugins available on the internet to fight spams. You should also use them to make sure you don't have any spam at your site. 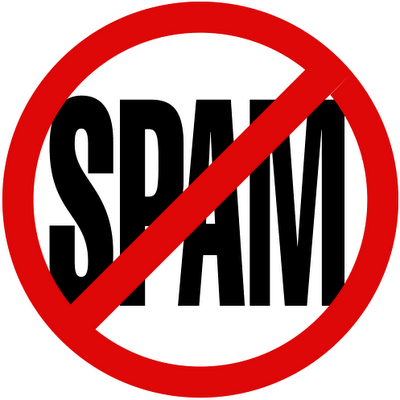 Following are a few WordPress Anti-Spam plugins that are the best at eliminating spams from a site. Have a look and them and then decide which one is the best for you. Akismet is one of the first plugins created to fight spams. Now Akismet is offered with some other default WordPress plugins. Akismet is not free rather it is a paid plugin but once it is installed you are not charged again for it. But ofcourse you will have to keep on updating it to make it better. It is also one of the most popular plugins. It has been rated good by the critics. 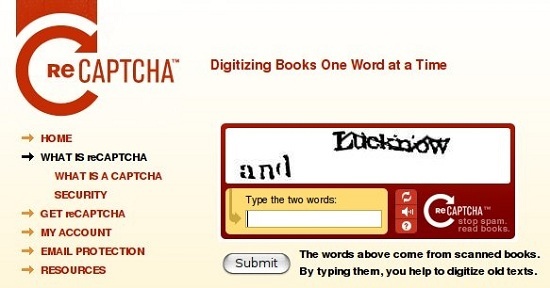 It has a very interesting feature that it takes words from some books and use them for the verification of CAPTCHA. Later on Google used the same feature due to which this plugin became very popular in the internet world. This plugins works by making sure that the user is using a Web Browser. When a comment fails to pass the Java Script test the admin is provided with three choices. He can make the comment go in the moderation or the default Akismet queue or he may delete it. It protects the blog from spams with the help of Java Script. Moreover, the users who don't allow Java Script to run are asked to enter CAPTCHA. Although it is one of the best plugins but it is not much popular. It is the parent plugin of bcSpamBlock and thus, it also uses Java Script to stop spams. The users are given a number to enter, through this technique the users are checked whether they are real or not. It also detects spams from the users who don't allow Java Script. Many critics have rated it as a good plugin to fight spams. It also using the CAPTCHA technique to check the authenticity of the user. java Script is used in it to determine the correctness of the data filled. The user is not required to fill CAPTCHA if he is loged in from his WordPress account. Like the above plugin Peter's Custom Anti-Spam plugina also uses CAPTCHA verification. But it doesn't use Java Script and audio verification is also available for the people who can't enter the CAPTCHA. The admin can use a custom CAPTCHA to be displayed to the users. The plugin can't updrade on it own, you will have to manually upgrade it. It is a very popular plugin, getting lots of downloads every month. It removes all the spams from the blog. It can also block IP addresses if needed. This feature is unique to it. It claims that it is the best Anti-Spam plugin on the web. BloggingeHow | Making Blogging Simpler: What are the Best WordPress Anti-Spam Plugins to Install?